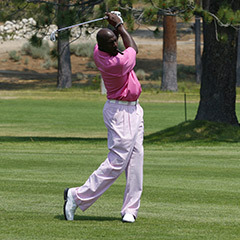 The majestic Sierra Nevada Mountains rim beautiful Lake Tahoe, providing a breathtaking backdrop for back-to-nature activities. Summer water sports, fantastic winter skiing, and year-round nightlife have made Lake Tahoe a perennial vacation favorite. 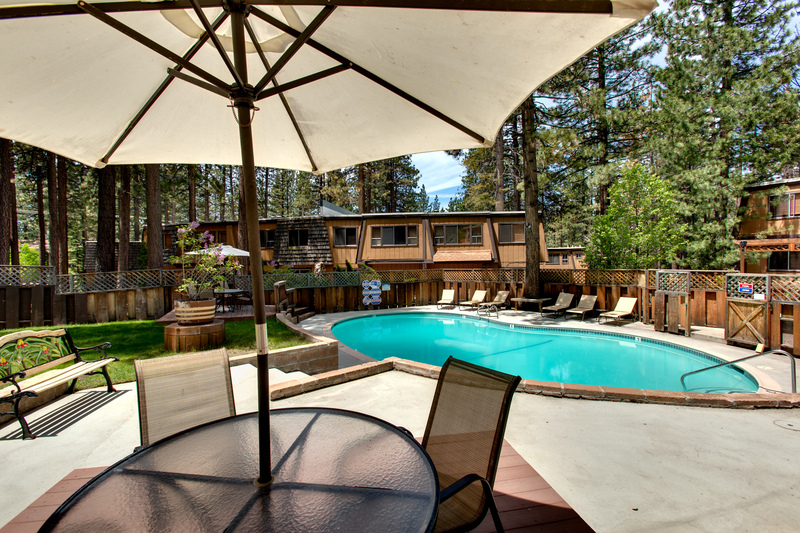 Nestled among the pines in South Lake Tahoe, our timeshare resort is right in the middle of this vacation paradise – we are across the street from Heavenly Valley Ski Resort’s California Lodge, and just minutes from the Lake and casinos. 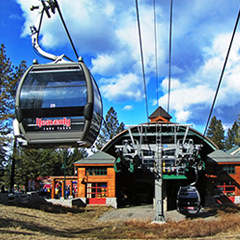 Winter, summer, spring and fall – there is always something to do in Lake Tahoe. Our first time here and it is a wonderful experience to do business with HVTA. I can not do this place justice with just writing a review. Previous 5 star reviews hold true. We are still here for valentines weekend and the staff here is so friendly & polite from Margarita who booked us in to the main office, to the after hours manager and the maintenance guy. We are residing in #9 right now. We will tell others about this yet at the same time we are hesitant because we want good conscientious people to rent the place. 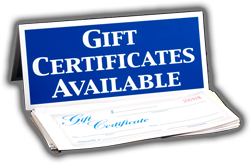 It would be a shame to have people take advantage of such great service & staff. So much convenience is provided and I don’t think we’ll ever go back to checking into hotels ever again. Please let us know where else you do business. We are from the Bay Area! We love you guys! Stayed in the very spacey 3 bedroom in building 6. Very quiet end unit across from the office, pool and hot tub. Thanksgiving week the pool was closed as temperatures were predicted to fall to 16 degrees couple of nights. Check in was a breeze and the unit was very clean. 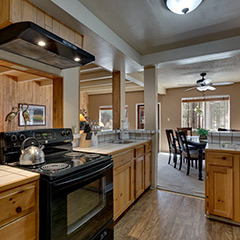 Open kitchen, fireplace, washer and dryer, and covered parking at unit. 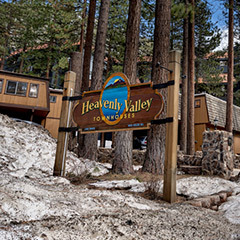 The property is just down the hill from Heavenly ski lift and maybe a mile to the Gondolas and Heavenly Village. Plenty of shopping, eateries and a movie theater. Very convenient. These townhouses are definitely family friendly. It was very homely and clean. If you are into skiing, the slopes are just a few steps away. 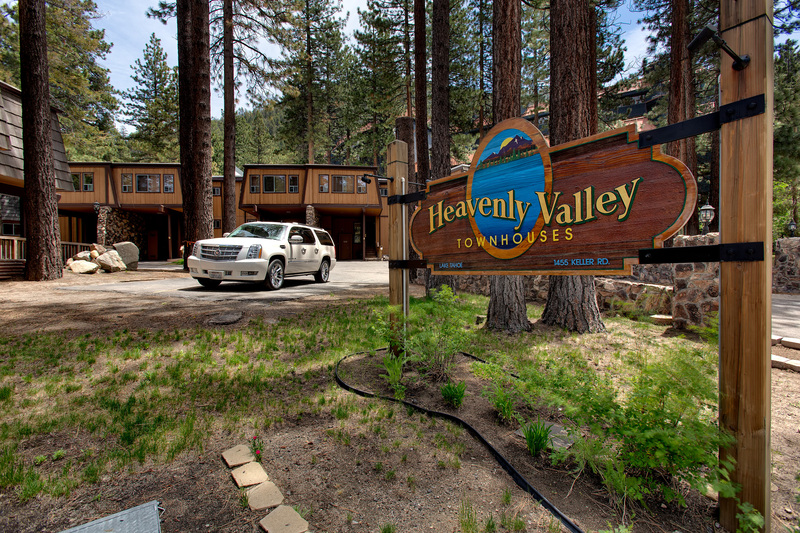 Heavenly Valley Townhouses is a Non Smoking Facility.